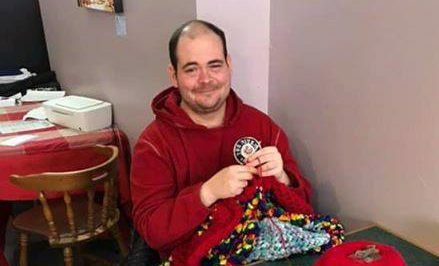 Moose Mart in Kemptville is asking for donations of yarn to help out a local man. Kyle, a community fixture, can often be found in front of B&H Grocer and Jonsson’s Independent selling knitted items. 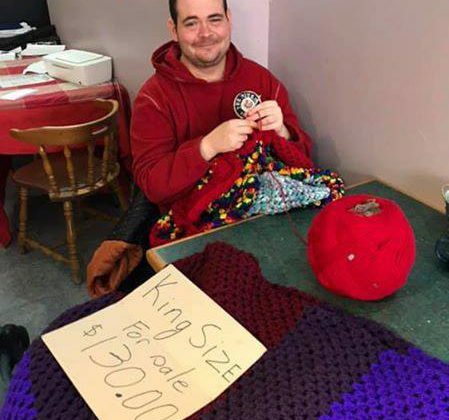 Moose Mart owner Kevin Poulin saw the original post about collecting donations for Kyle on a swap and sell Facebook group. He decided to re-post it and turn his business into a drop-off site. Poulin says Kyle uses all types of yarn to fashion his wares. He says Kyle makes blankets, clothes and socks. People can drop off donations during Moose Mart’s regular business hours.